Non-emergency phone calls dial 215-257-6950. 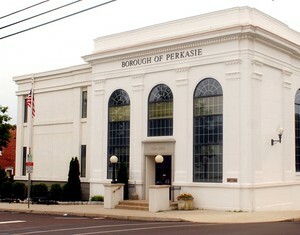 The Perkasie Fire Department Number 1 is located at 100 N. Fifth Street • P.O. Box 203 – Perkasie, PA 18944. 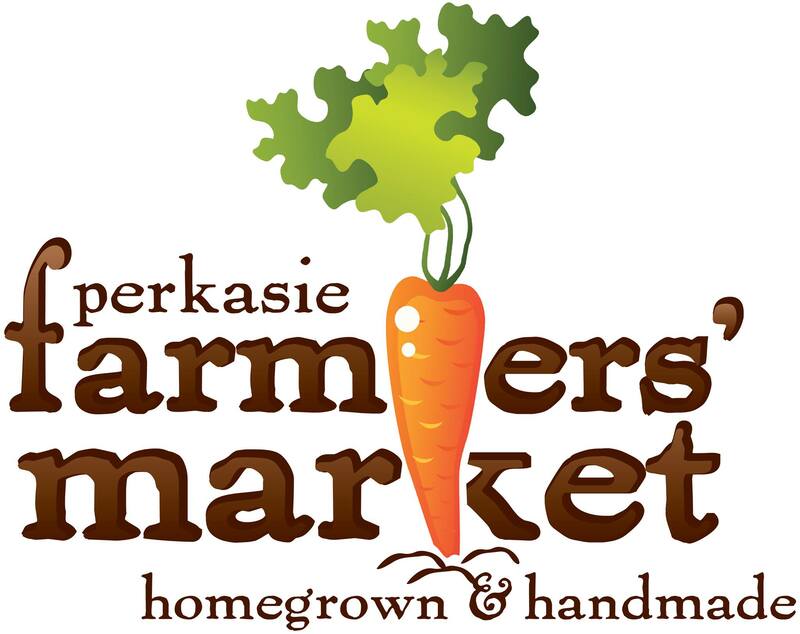 You can also visit them online at www.perkasiefd.org. All membership in Perkasie Fire Company No. 1 is strictly voluntary. Members are not “on-call”, but do respond to Station alerts when available. There are four (4) different types of membership. All monthly meetings and Department training occur on Thursday evenings. Each member is expected to earn 36 “points” per year and must attend a minimum of four (4) monthly business meetings per year to remain in Active status. Most members achieve annual point levels well above the minimum required. The minimum requirement sets a lower limit that allows members flexibility with work, home, school, etc., but by no means sets a minimum expectation. A minimum of four (4) points must be earned in support of fundraising efforts. Fundraising points are earned at a rate of one (1) point for every two (2) hours of work; therefore a minimum of eight (8) hours of fundraising is required per year. Primary fundraising events are both breakfasts and food service at community events.